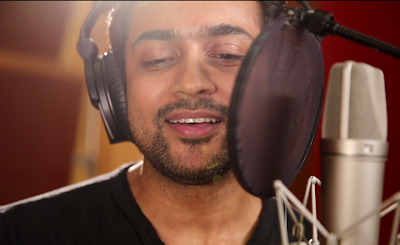 Surya is the latest star to join the bandwagon of actors who’ve tried their hand at singing too. The Singam star recently sung for an ad jingle. 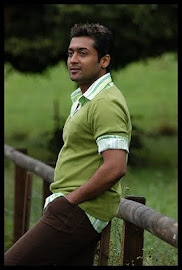 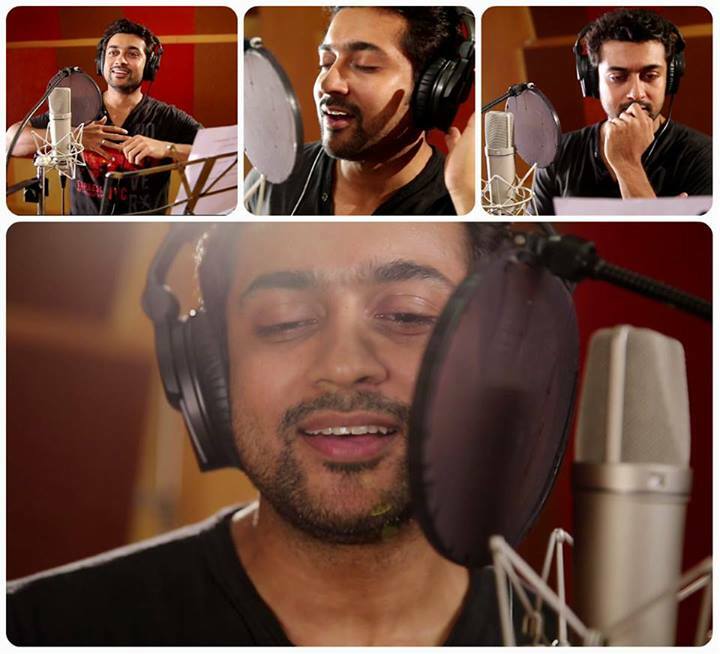 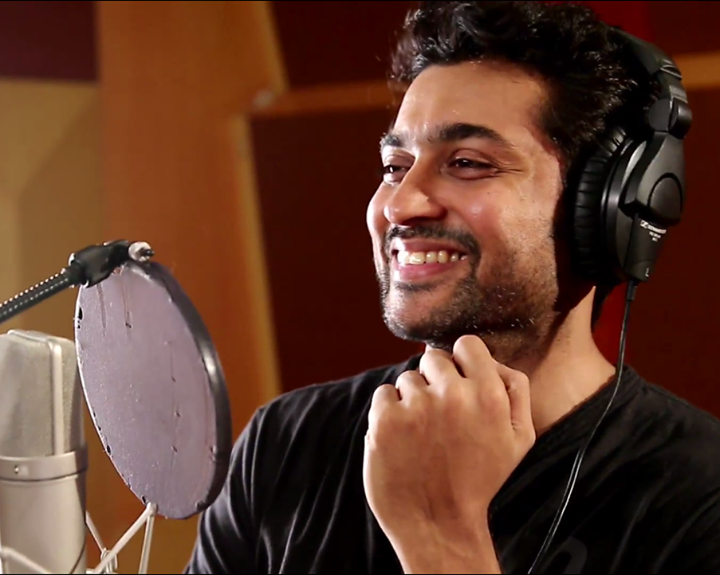 Directed by Rajiv Menon, Surya recorded a few lines with the help of singer Karthik.